on a TV or on your mobile devices? 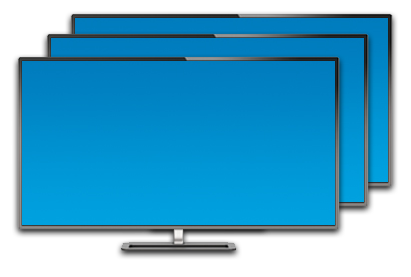 Do you watch on multiple TVs or just one TV? 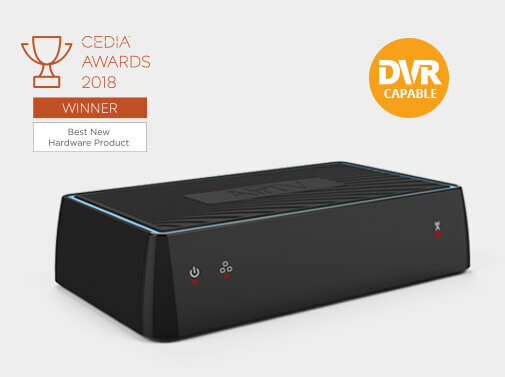 Do you have a compatible streaming device connected to your TV? Great Choice! looks like the best option for you! 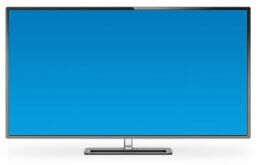 Which AirTV is right for me? 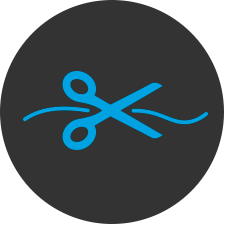 Cut the cord with AirTV ™ and watch TV on your terms. 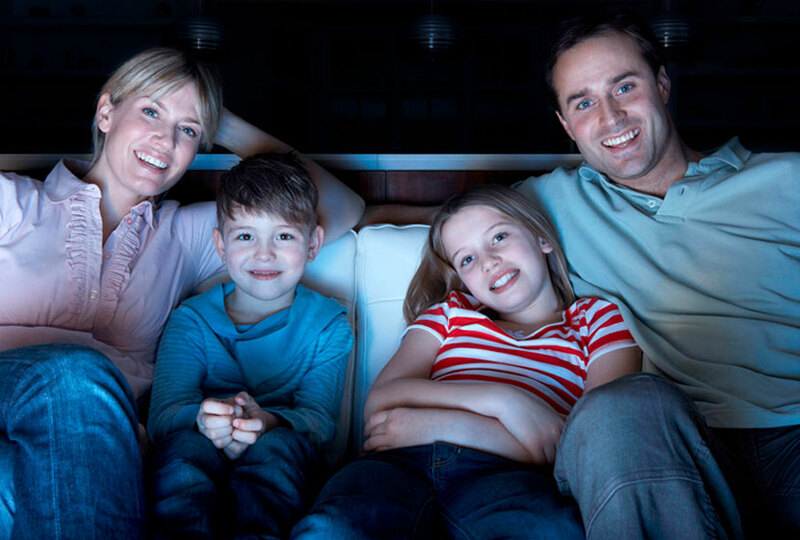 Get the local channels you love, like ABC, CBS, FOX, NBC, PBS and more without a monthly bill. Watching local channels at home and on the go has never been easier—it's time to shred those cable bills and contracts! 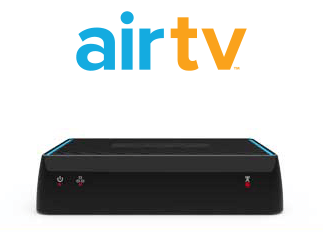 Which AirTV solution is right for me? We know you want free local channels, but which AirTV product fits best with your entertainment needs? Get the best of both worlds. 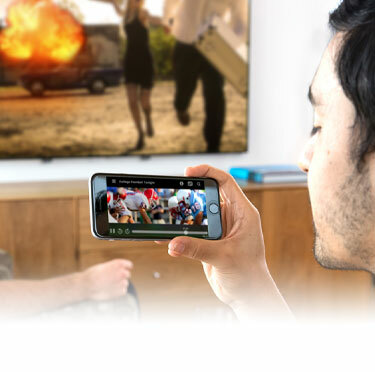 Stream local programming alongside your favorite channels like AMC, HGTV and ESPN at home or on the go. AirTV works without a paid subscription to Sling. To enhance your experience, add a Sling subscription to enjoy FREE local and paid content all in one place. Watching FREE TV shouldnt be hard, thats why we made AirTV simple and easy to use. 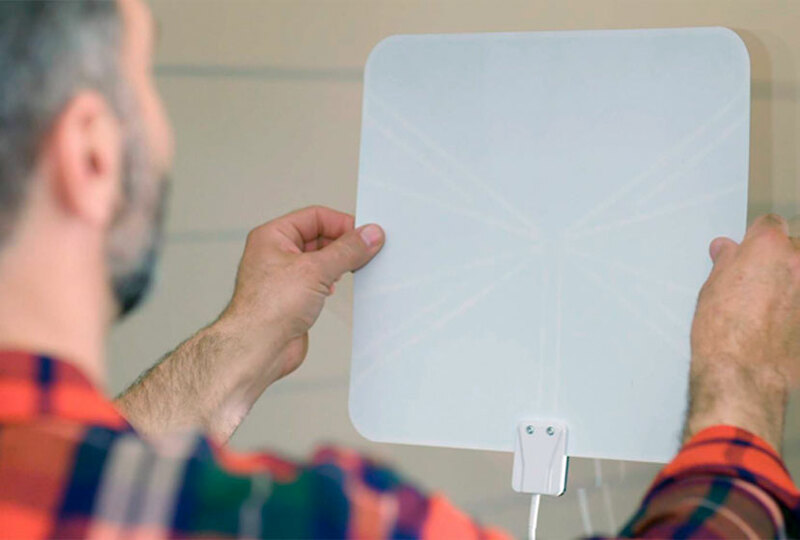 Set up your HD antenna and connect it to your AirTV. 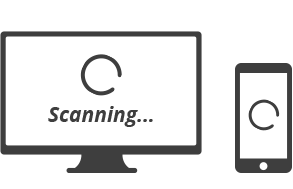 Follow the steps on-screen to scan for channels and finish setup. Watch on supported devices using the FREE Sling app. 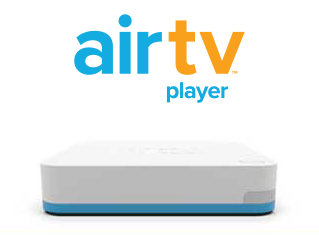 What you need for the best AirTV experience. External hard drive for DVR functionality (optional). HD TV for the best picture quality. Broadband internet with 25Mbps (optimal). 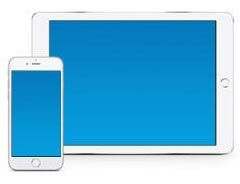 Supported devices: AirTV Player, Roku, Android TV, Amazon Fire TV, iOS and Android devices (AirTV use only). 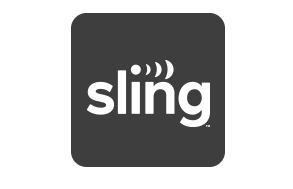 Download the FREE Sling app (No subscription needed for local channels). *Local channels signal availability varies based on location. Watch your favorite local channels without the monthly bill. Just add an HD antenna to an AirTV to access top sporting events, shows, news and more in HD. We offer a professional antenna installation service to optimize your AirTV set-up. Available nationwide, Call 1-855-428-7201 or click here to learn more. We've made it easy to record your local channels. 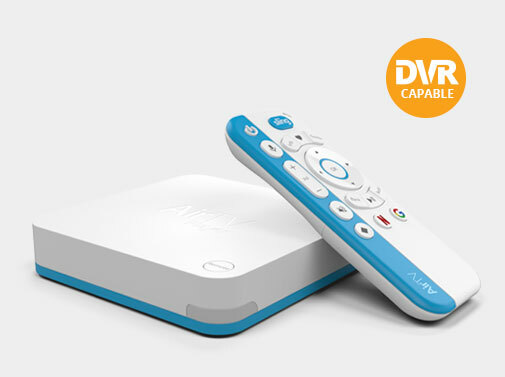 Add an external hard drive to any AirTV for DVR capability. Don't settle for just TV in the living room! 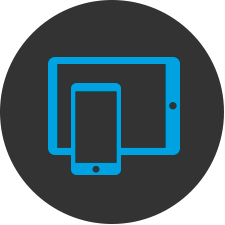 With AirTV, you can watch anywhere on a tablet or mobile device with the Sling app. For a limited-time receive a $25 or $50 credit towards a Sling subscription when you purchase a select AirTV product. 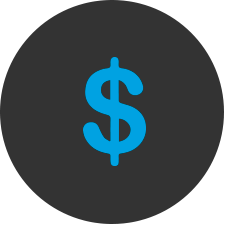 Say goodbye to monthly bills and hidden fees. With AirTV, you can get over 100 FREE local channels. Free yourself from contracts and unwatched channels. 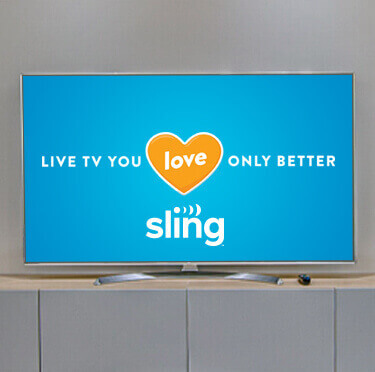 Discover what AirTV and Sling have to offer. 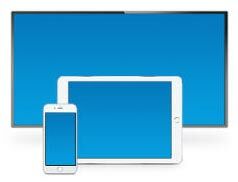 Stream TV to all your devices. The big screen is not just at home, its on wherever you are. Works very well. Easy installation. I love it. I can see my tv programs whatever I want. I was sick of paying for NFL Sunday Ticket to see my team play (I'm out of market). Sent a box to my parents' house who are in market for the team, and now I can stream any and all local broadcasts they are getting to their OTA HD antenna. This is really cool. Easy to set up. 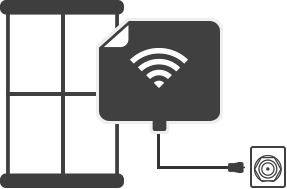 Attach a HD antenna and easily hooks up to wifi once you download the app. Worked exactly as I had hoped. I was able to place this device and one antenna in our attic. This dramatically improved our reception. Meanwhile, we got to get rid of the other antennas tied to each television.